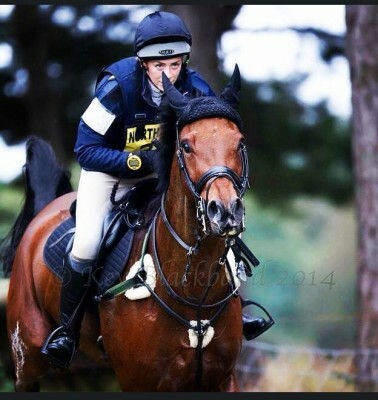 22 year old Young Event Rider, based at home on the Lincoln/Nottingham border. Competed up to CIC3* level on multiple horses and aiming towards completing a CCI3* towards the end of the 2019 season. Now available for riding/schooling, teaching and groom services. Schooling and Competition livery also available. Located on the Nottingham/Lincoln border. Price list available on request. 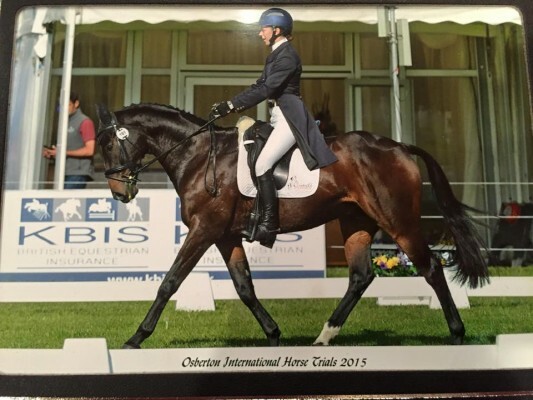 Have a small string of event horses based at home from horses starting out their eventing career to my top horse aiming towards completing a CIC3* at the beginning of next season. Actively searching for new sponsors.